We’ve recently added two attractions to our attraction refurbishment calendar. Starting in eight days, Tom Sawyer Island will be unavailable to guests. This refurbishment wasn’t scheduled just a few days ago, and is a somewhat last-minute announcement. Nearby, the Liberty Square Riverboat has seen its refurbishment extended until late-December. 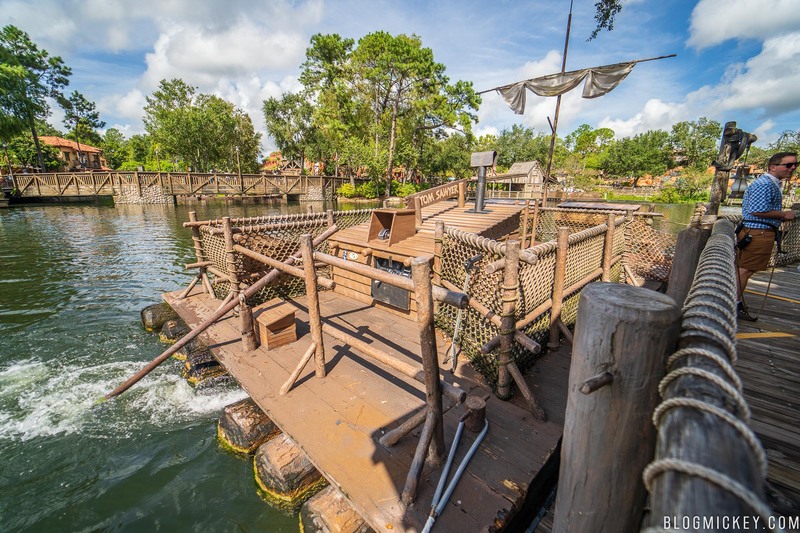 It’s unclear whether the refurbishment of Tom Sawyer Island is related to the Riverboat extension. 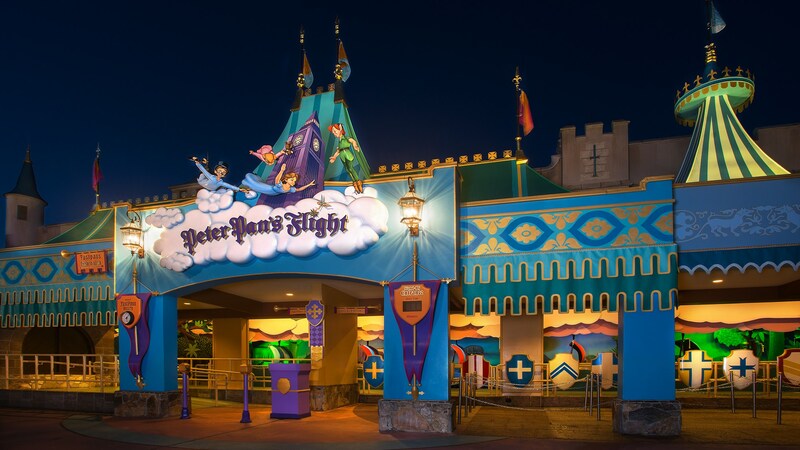 Peter Pan’s Flight will see a short refurbishment in early 2019. Disney has not announced what will be done to the attraction during the refurbishment, but with such a small window of time, it’s unlikely any major changes will be seen when it reopens.